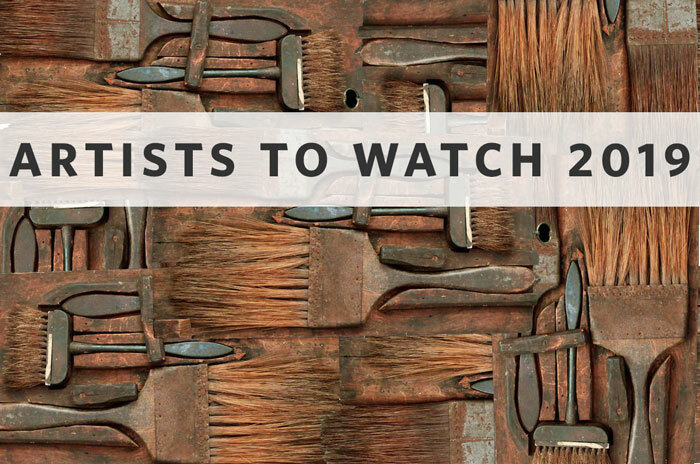 The Spotlight Gallery has rotating exhibits of artists throughout the year. 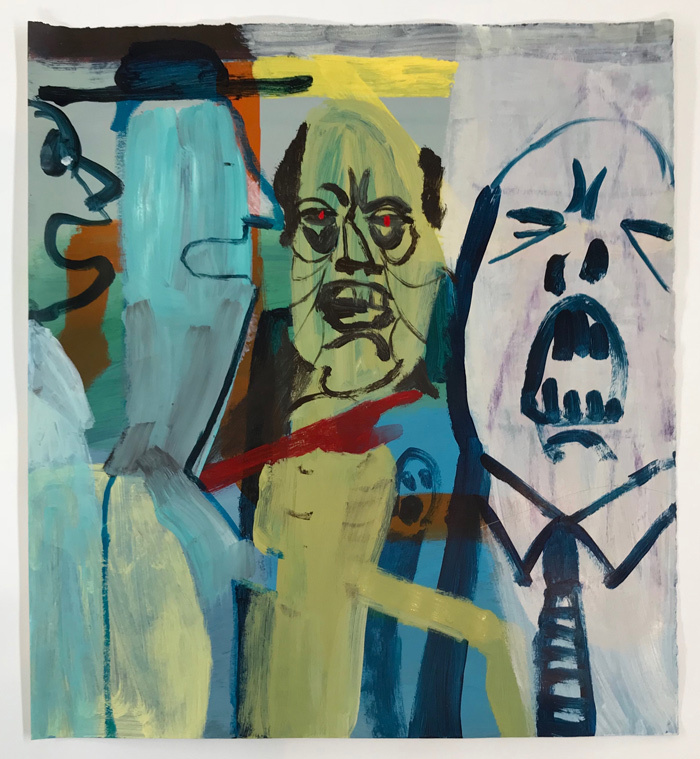 The gallery is focused on curated group shows. Sculpture is displayed in the front garden. 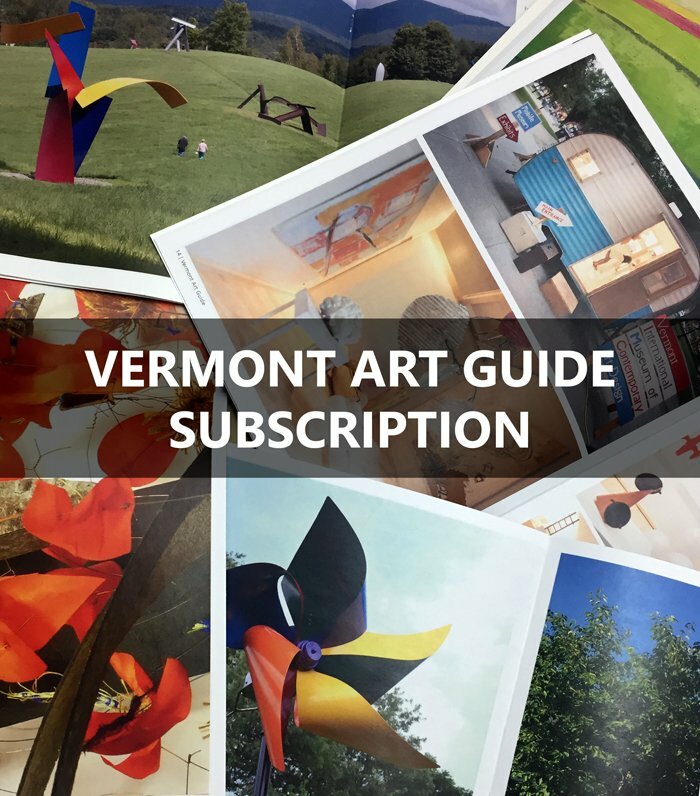 For information about the Vermont Artists to Watch exhibitions, go HERE. For information about “Connection: The Art of Coming Together” (June-October 2017), go HERE. 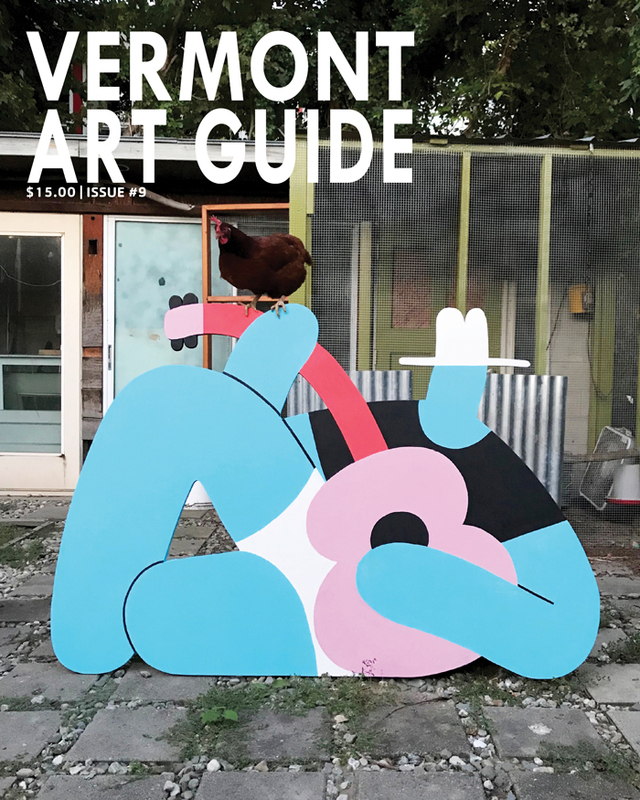 “Looking North: Catamount Artists Connect” features the work of nineteen artists from Vermont’s Northeast Kingdom selected by Catamount Arts Gallery Director Katherine French.